Skype is Proprietary Software and NOT recommended. Skype for Linux has most important functions as its Windows, macOS versions. 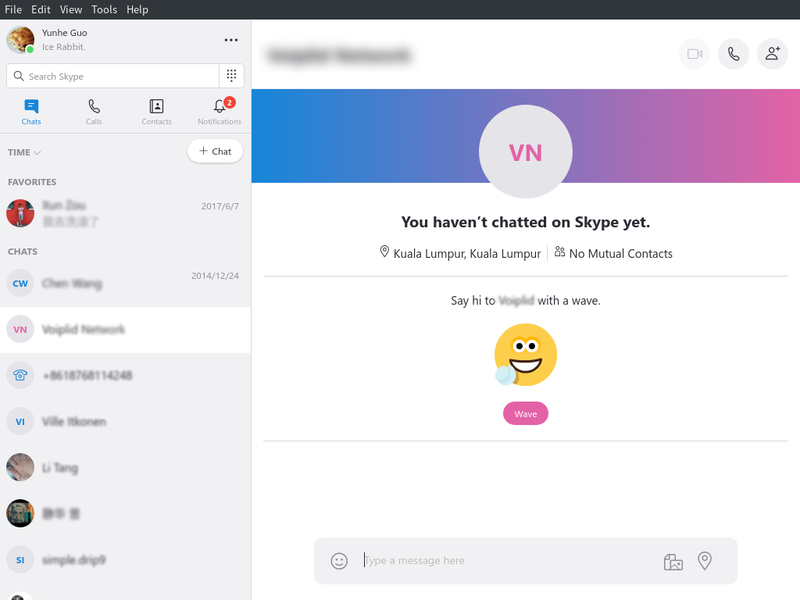 Currently, Skype website only provides download of Skype 5.0 Beta. You can directly download RPM package from download page. But you might meet some signature warning when installing. 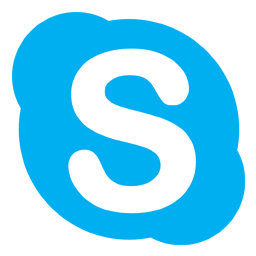 The recommended installation method is to add Skype's official repository. This page was last modified on 5 October 2018, at 19:12.